For skiers, a sense of community is as important as a healthy snowfall. 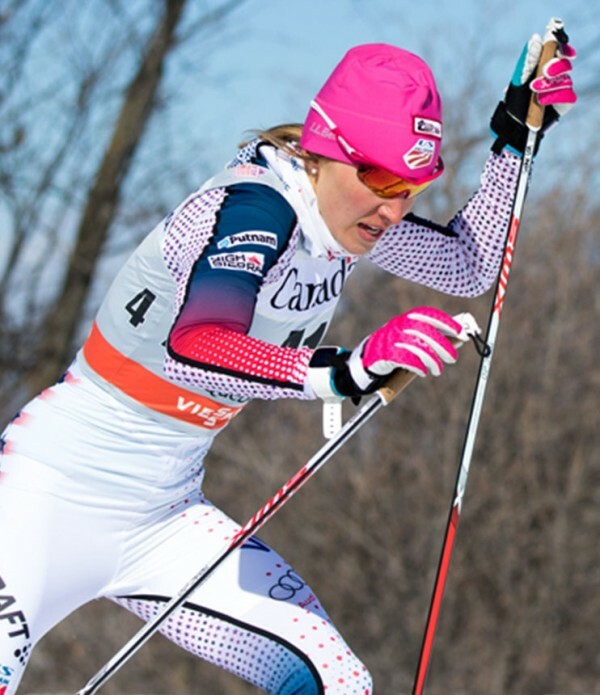 We love how the New England Nordic Ski Association (NENSA) provides that for cross-country skiers of all ages, inspiring them to spend more time outside getting better at it. Together. 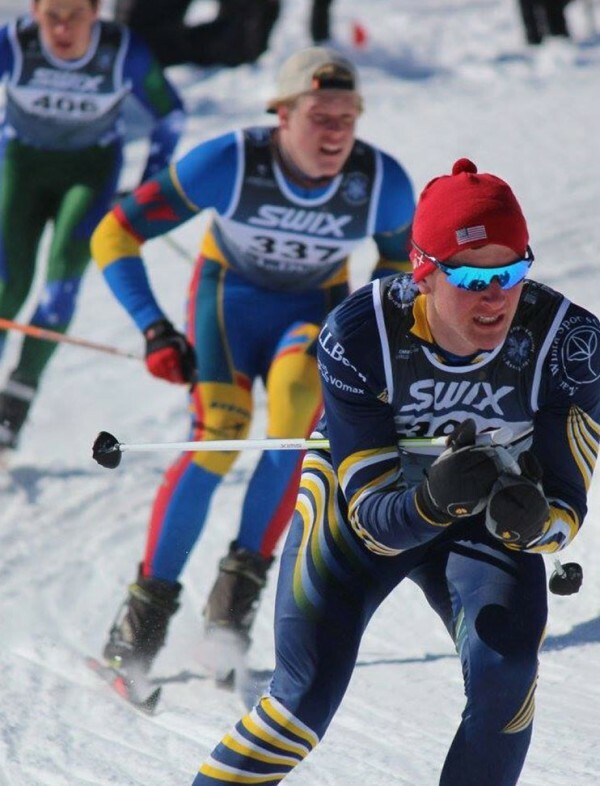 Founded in 1995, NENSA is a nonprofit organization dedicated to cultivating vital and active cross-country skiing communities across New England. 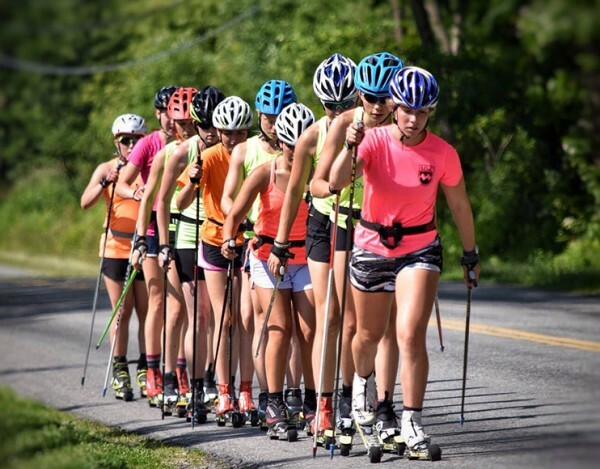 From introducing kids and families to the sport to training athletes for local and international competitions, NENSA is focused on helping every skier reach their potential. 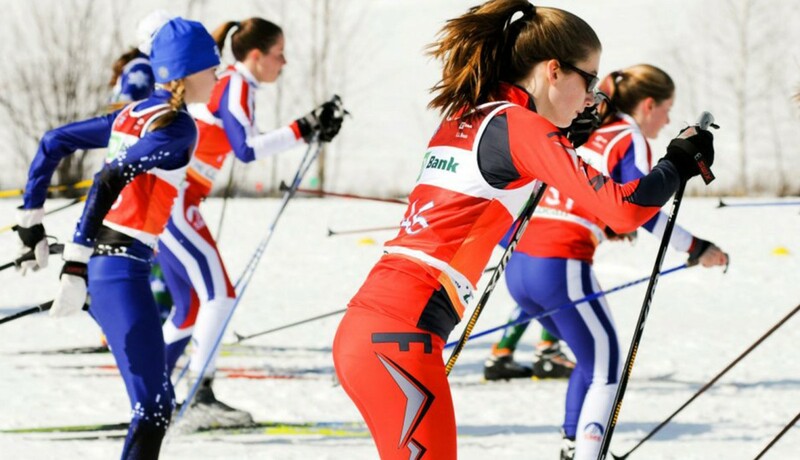 In 2011, NENSA was officially certified as a Community Olympic Development Program by the United States Olympic Committee – one of only 15 programs in the country to do so. 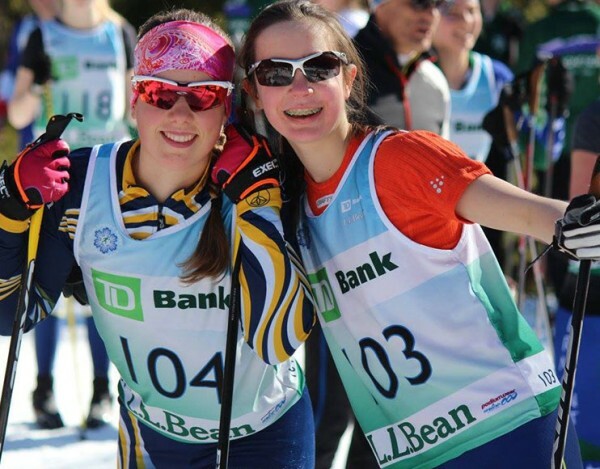 L.L.Bean has been the official outerwear sponsor of NENSA since 2002, providing the jackets and coats its skiers need to stay warm without sacrificing freedom of movement. As they aspire to greater heights in their thrilling and rewarding sport, we aspire to help them get out there and give it their all.